The institute was brought into existence with a vision to educate the students by providing them the best academic coaching to enable them accomplish their goals. The institute provides quality academic education in both theoretical and practical manner to enhance the skills and knowledge of the students. The institute caters balanced well-rounded education to nourish the students with full potential and indulge them into good citizens, conscious of their responsibilities to family, society and country. 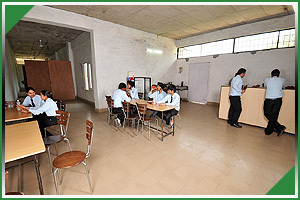 The institute encourages students by organizers various co-curricular activities such as industrial visit, personality development programs, and so on. 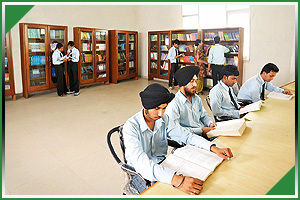 The institute has set up beautiful campus with modern facilities such as excellent infrastructure, hi-tech computer labs, well equipped laboratories, etc. The institute caters various under graduate and post graduate degree programs delivered through highly experienced faculty members. Are you Interested in " M.K. School of Engineering & Technology"? Please provide the following details.